We carry a wide selection of SimplyGo accessories. Please call us at 877.774.9271 if you have any questions. 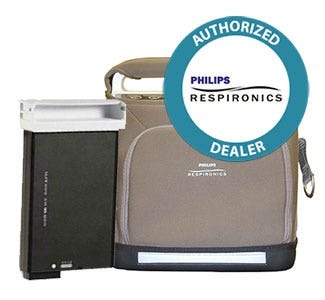 The Respirionics SimplyGo (pulse dose and continuous flow) is one most popular portable oxygen concentrators on the market, so it's necessary for us to offer things like the replacement batteries, chargers, AC and DC power cords that are required to power and charge the SimplyGo portable oxygen concentrator and its battery. 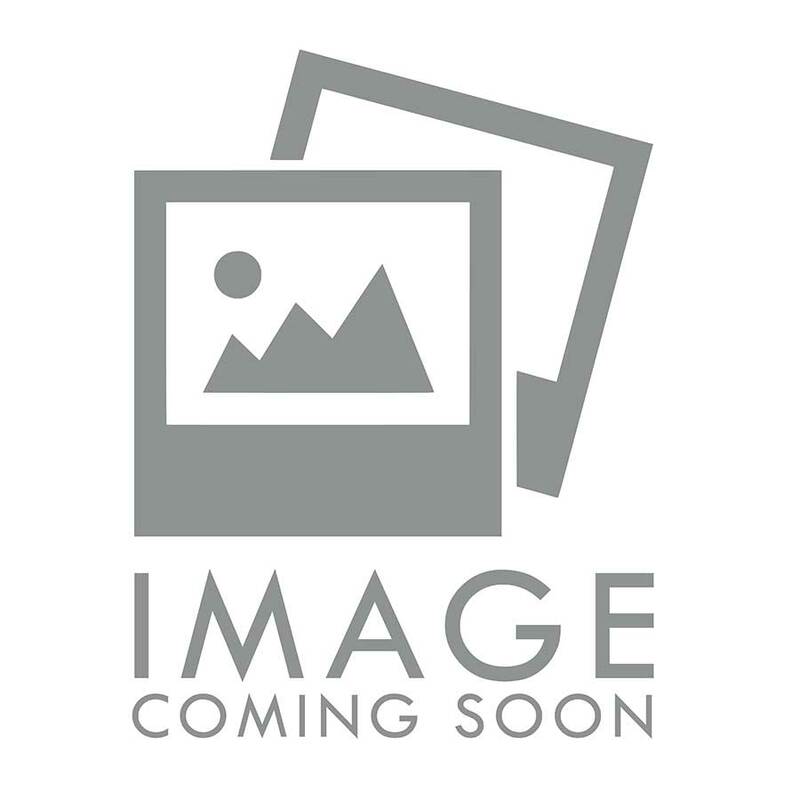 We carry Respironics SimplyGo accessories that include the Respironics SimplyGo Battery, Respironics Battery Charger, Respironics SimplyGo Mobile Cart and more. We offer the lowest online prices on SimplyGo accessories and always have inventory that ships same day. The SimplyGo is a pulse dose and continuous flow portable concentrator. This amazing model weighs no more than 10 lbs with the batteries, and features a great range of pulse dose oxygen settings, as well as continuous flow oxygen in 1 LPM (liters per minute) and 2 LPM. The SimplyGo features a sensitive sleep mode feature, and has an easy to read screen and control panel. We provide all the accessories that are essential to using your SimplyGo. They also provide tons of convenience and will help your unit and the accessories that came with it, last longer. The accessories for your SimplyGo are almost as important as the unit itself, and you don't want to go without them. It's always a good idea to order extra batteries for your SimplyGo, because you never know when you might need them. There are cases of emergency, where you might not be able to plug your SimplyGo into a power source. All you would need to do then, is get out your already-charged batteries, put them in the unit, and continue with your dose. Portable batteries don't stop working after they've run their course, they just won't be able to hold a charge for as long. After around 300 charges, they will only charge up to 80%. This is when you should order a new battery. It's safe to recharge the batteries and run the SimplyGo at the same time with DC power (the auxiliary outlet in your car or RV). The batteries will start to charge automatically as the unity runs via DC power. This way, you can use it while charging up the batteries, the same way you would with the AC adapter. You should get a DC adapter for each of your vehicles, to help your DC adapters last longer. This will also prevent you from forgetting one in a different vehicle before taking a trip. The SimplyGo's mobile cart is very lightweight and easy to maneuver, even in small spaces. The telescoping handle makes it easy to push it down and out of the way while you're sitting still. Getting a carry case for your SimplyGo is important. You never know when it might start raining or become very humid while you are outside, and it will protect it while you can seek shelter. You also never know when an accident might happen indoors! If you're going on vacation, it's a good idea to get a second set of batteries to take with you, just in case something happens to them. You can never be too safe with your SimplyGo's batteries. Keep some extra, already fully-charged batteries in the car for convenience if you're visiting friends. Keep them cool and dry and package them separately. You'll never be without your batteries, thus never without your oxygen therapy. Once a year, you'll need to replace the air intake filter for your SimplyGo. We make it easy for you to stock up on them, so you don't need to wait for them to arrive. The air intake filter is important, as it filters out the dirt and dust.